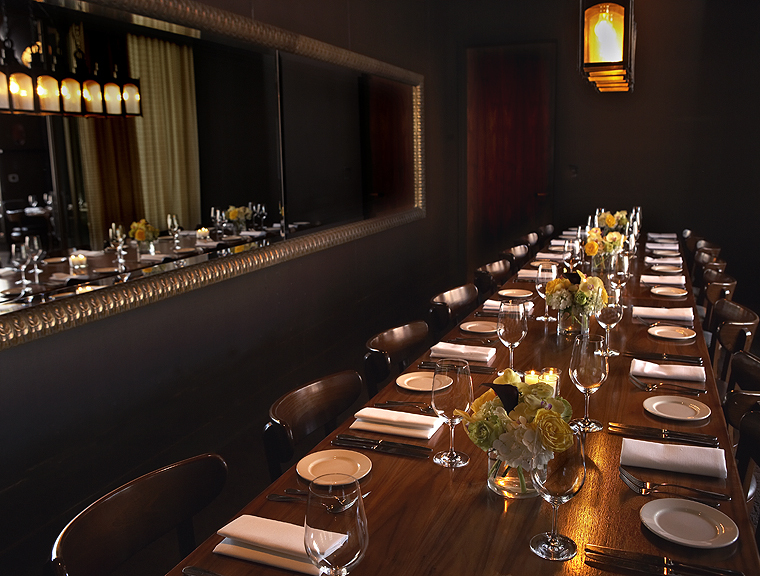 Ranging from private dining room gatherings to cocktails & formal seated events (space details below). We also offer daytime events and offsite catering. Intimate setting for small gatherings and receptions.